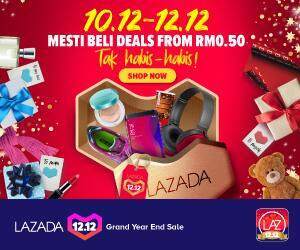 The Star Online reported that anybody found displaying badges on the licence plate would be first advised against doing so and if repeated, could face a compound of up to RM200. According to the Road Transport Department (RTD), licence plate should be left as it is, with white number or letterings on a black background. 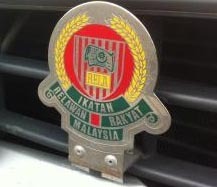 The report also suggest that if there is a need to have these badges or emblems, it should be placed on a vehicle’s bumper and not on the licence plate (refer to photo). Read the full article here. Photo from Star.